Jesus came to suffer, die, and rise again. But on his way to fulfill this mission He left us a series of final public preaching centered around the crowds and critics swirling throughout the Temple courts. What were His last words to a lost city loved by God? 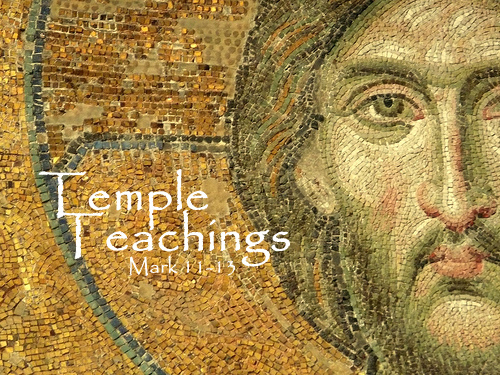 Come join us this Sunday @ 4pm for worship, fellowship, and exploration of the “Temple Teachings”- Mark 11-13.